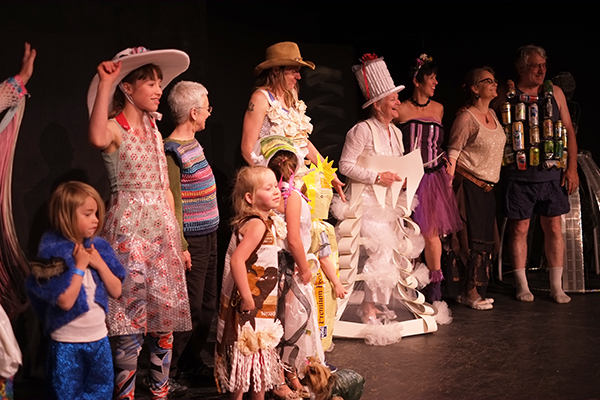 This year’s “Trashion Fashion” show was so much fun! The creativity from all you local artists and designers was inspiring. Thanks to all who participated (humans and animals alike), and to Asifa Pasin for running the event! Who wore your favorite recycled fashion?